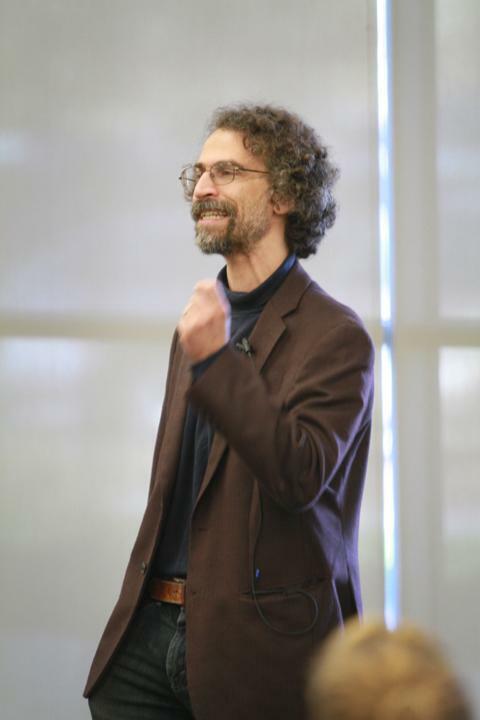 A College Hour lecture on the book “The American Way of Poverty,” by Sasha Abramsky, was held on Oct. 16 in the Student Center. Abramsky said it took him three years to research and write the book. He was encouraged to write the book because he does not like how the poverty rate keeps on rising day by day. According to the book, one out of every six Americans live in poverty, and one child out of every four will grow up living in poverty. “No society in world history has been able to completely get rid of or terminate poverty,” Abramsky said during the lecture. While Abramsky has never experienced poverty himself, he said he has done research and traveled the world, seeing poverty wherever he went. During the hour-long lecture, Abramsky said that while poverty is still prevalent, the rich keep getting richer. “The tax system benefits the wealthy and increases the poverty levels,” he said. He also said that he wondered if the American people are being taxed too much. An attendee of the lecture, Erianna Williams, said that she would recommend the book. “It seems like an interesting book, especially coming from poverty and knowing people that go through it,” Williams said. “The American way of Poverty” will be available until December in the ARC bookstore. 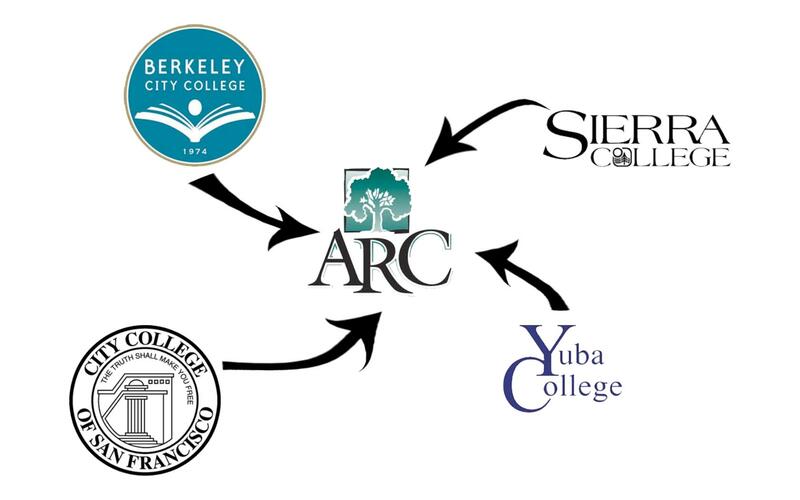 Be the first to comment on "American poverty discussed at College Hour"